UV-Coated post cards are perfect for calendars, schedules or any type of chart for a highly visible direct mail (or bulk mail) piece on a tight budget. Postcards are effective marketing tools used to communicate your message to prospective and current customers. These postcards are UV Coated on 1 side. One 3 in. X 1 in.12 mil. magnet is attached to the back side and can be mailed. Price includes printing in full-color (four color process) on one or both sides, and UV-coating on one side only. Exact color matches, metallic and fluorescent colors not available in full-color. Material is 10 pt. Matte Cover Paper. Square corners only. 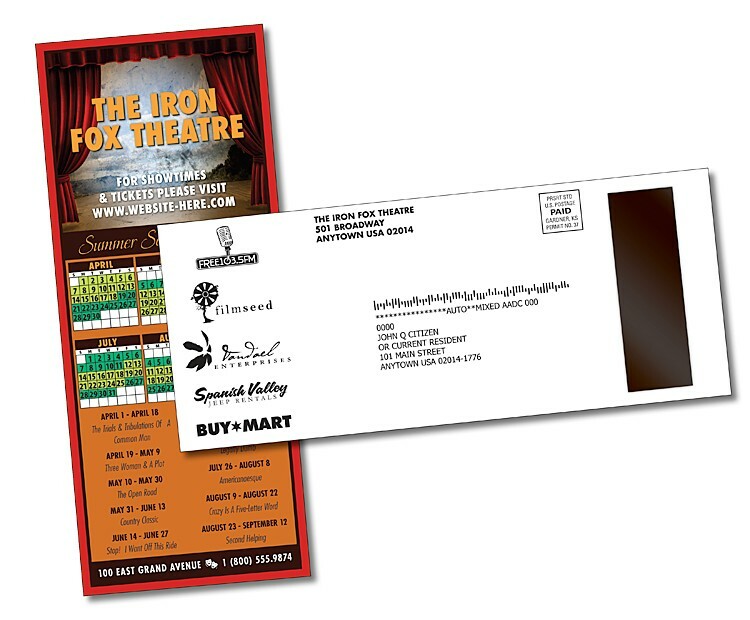 Inkjet addressing and Postage are an additional cost.